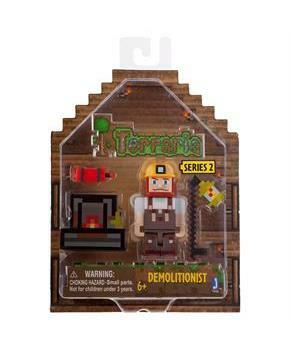 Based on the hit video game Terraria comes the Terraria Demolitionist Action Figure! The Demolitionist action figure stands approximately 2.5 inches tall and is fully articulated. Figure comes with character specific accessories. Bring home the excitement of the open-ended sandbox video game Terraria today! 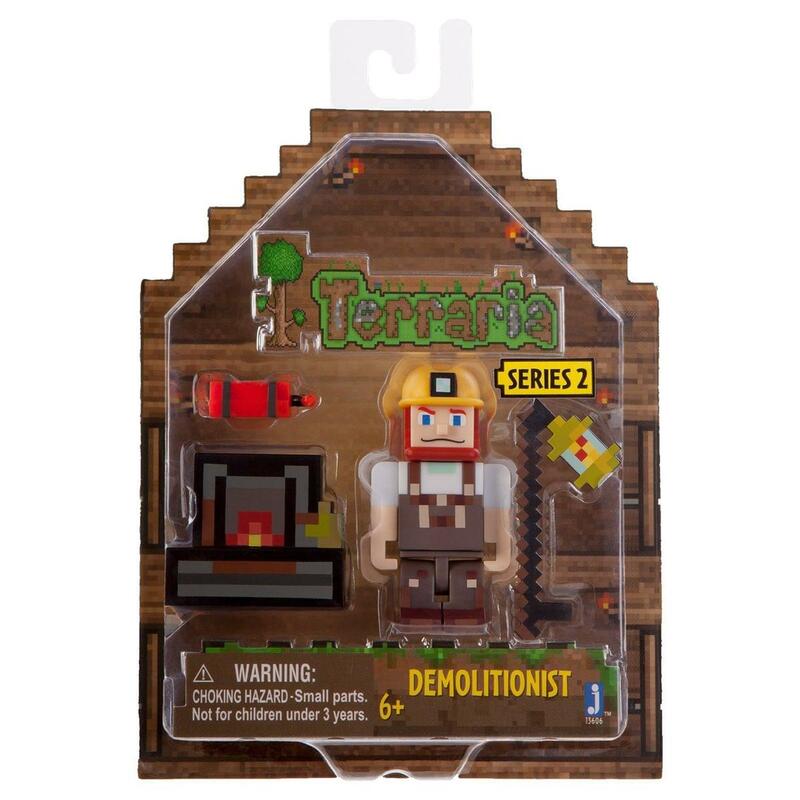 Based on the hit video game Terraria comes the Terraria Demolitionist Action Figure! Figure measures approximately 2.5 inches tall. Figure comes with character specific accessories. Bring home the excitement of the open-ended sandbox video game Terraria today!